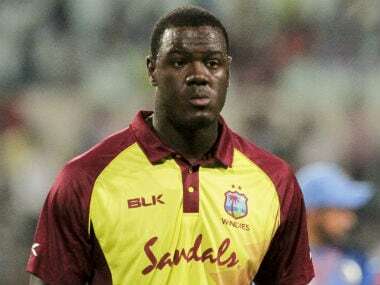 Windies, who won Saturday's match by 50 runs, were victims of an erroneous no-ball call that could not be overturned by review and Braithwaite was critical of the umpiring throughout the tour though he insisted he was not alleging "cheating". Follow updates on the 3rd T20I between Bangladesh and West Indies at Dhaka on our live blog. Follow updates on the 2nd T20I between Bangladesh and West Indies at Sylhet on our live blog. 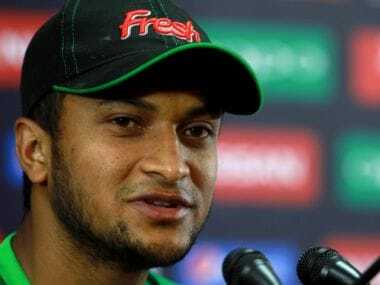 Shakib was also handed one demerit point, his second such penalty since the introduction of the system in September 2016, for the offence during hosts' eight-wicket defeat. 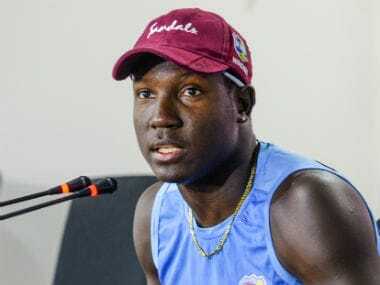 Windies took a 1-0 lead in the three-match T20I series as Sheldon Cottrell delivered a career best 4-28 to help then win first math by eight wickets. Follow updates on the 1st T20I between Bangladesh and West Indies at Sylhet on our live blog. 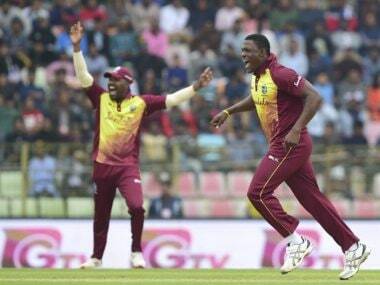 Bangladesh vs West Indies Live Score: Follow live updates on 3rd ODI between Bangladesh and West Indies at Sylhet International Cricket Stadium in Sylhet. 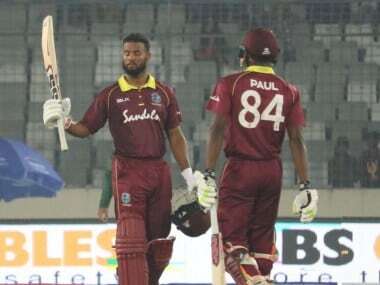 West Indies captain Rovman Powell said Thursday his men were "upbeat and confident" of clinching the deciding one-day international against Bangladesh and sealing their first series win in four years. Bangladesh made 255-7 and Shai Hope singlehandedly thwarted the host with a career-best ODI knock to hold together the Windies' winning reply of 256-6 and keep the series alive. Bangladesh vs West Indies Live Score: Follow live updates on 1st ODI between Bangladesh and West Indies at Shere Bangla National Stadium in Dhaka.